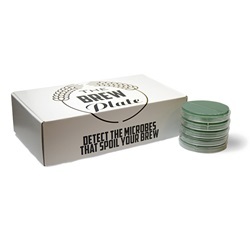 The easy-to-use beer testing kits are engineered to detect microbes that spoil beer during the brewing process, saving the brewer valuable time and money. 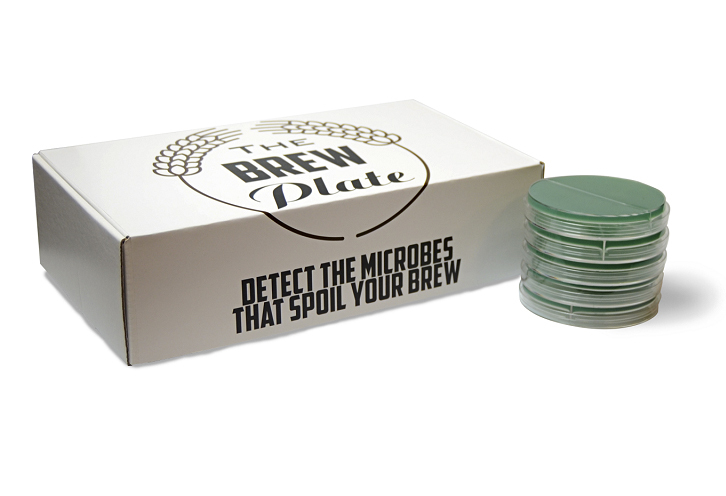 The kits consist of various pre-filled plated agar based media, tubes and other supplemental items that allow the brewer to detect a broad collection of wild yeast strains, aerobic bacteria and anaerobic bacteria. Each kit is designed to provide the ability to test each batch at up to five different testing points. 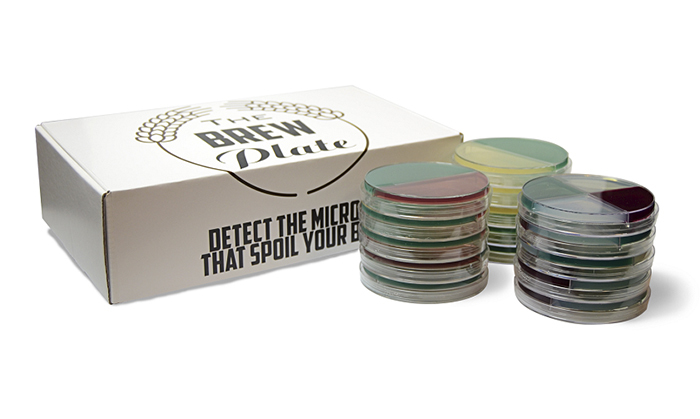 If contamination is found, the brewer can send in the provided ID return sample transport pack to Brew Plate Laboratories for complimentary microbe identification. 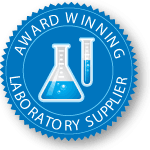 The Silver Microbe Testing Kit offers a broad-spectrum media (LMDA) that allows the brewer to detect the major wild yeasts and bacteria strains known to cause contamination during the brewing process. 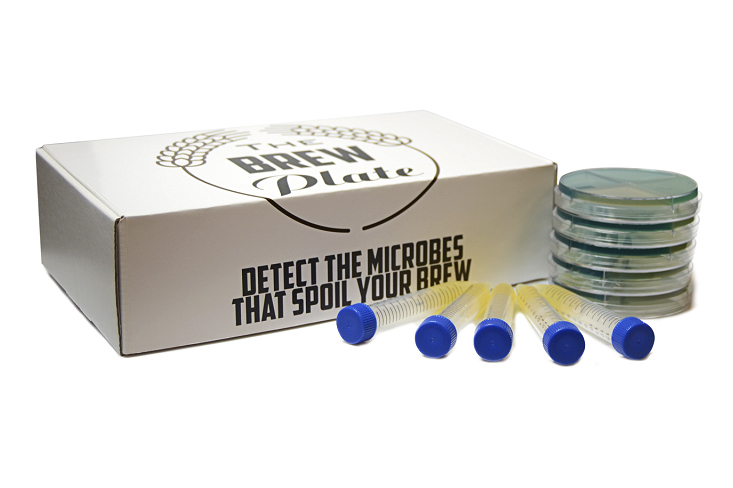 The Gold Microbe Testing Kit provides five plates (each with four quadrants) and five tubes of semi-solid media. 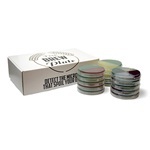 Each kit contains a plate for yeast (quad-plate), aerobic bacteria (bi-plate), and anaerobic bacteria (bi-plate).